It’s been a funny summer/early autumn for me. 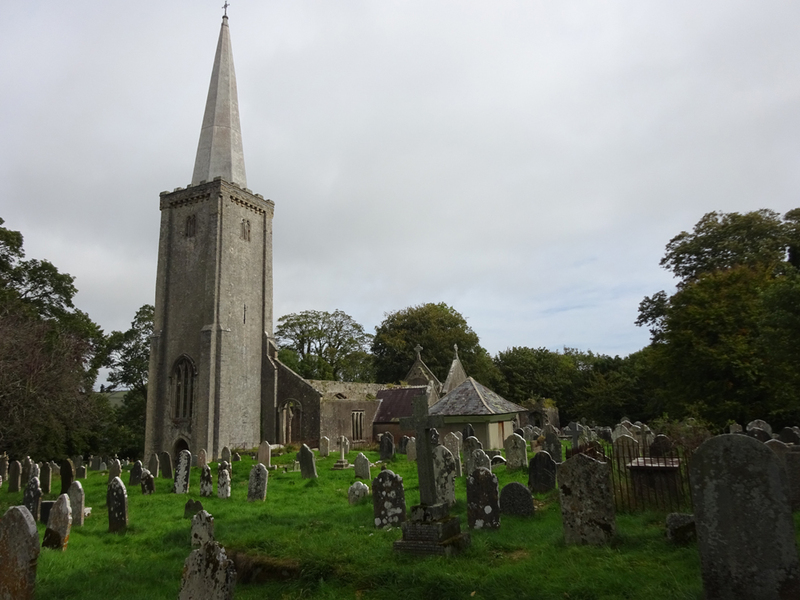 I’ve had to drop out of a couple of ‘big’ walking trips – a long weekend in Kintail in the Scottish Highlands to do the Five Sisters, and (today) 23 miles along the Abbot’s Way between Tavistock and Buckfastleigh. My tendons (damaged on the Dartmoor Perambulation in very hot weather) have prevented me from wearing boots until the last few days (normal service should resume shortly!). 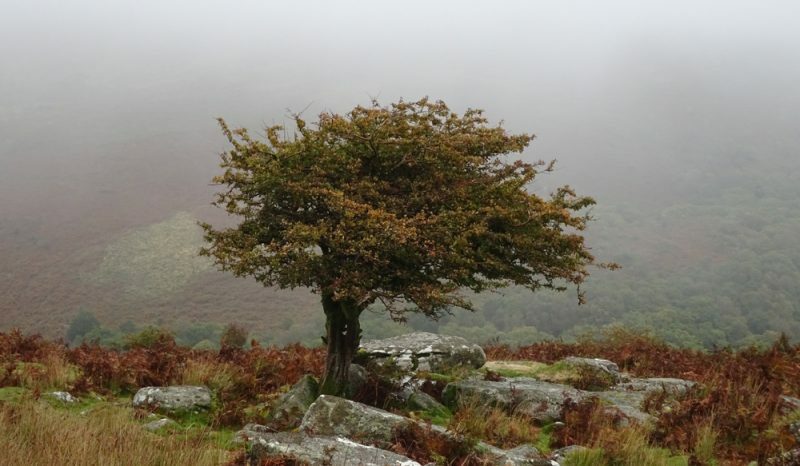 So walks have been shorter and less taxing than usual… but this has made me think about other ways of seeing Dartmoor, other than tramping across the high moor on foot. To that end (and in connection with a future feature in Dartmoor Magazine) last week I was delighted to be able to join Alex Graeme of Unique Devon Tours on his Hound of the Baskervilles Tour (2019 marks the 160th anniversary of the birth of Sir Arthur Conan Doyle, author of the Sherlock Holmes series of novels). 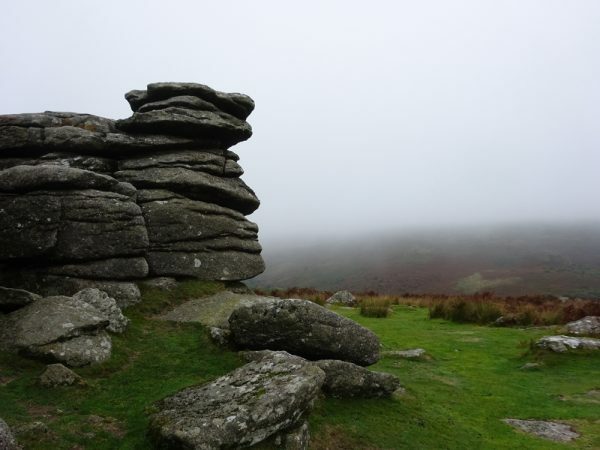 Alex has devised a brilliant tour that looks at Conan Doyle’s links with South Devon, and Dartmoor in particular. I’ll just pick out a few details of the day here, but I loved it all – and I learned so much. Alex disseminates a mass of information in a wonderfully relaxed manner – the story is of great personal interest to him, too (see below) which adds a really ‘warm’ element to the tour. Alex’s ancestors come into the back story at this point, too. 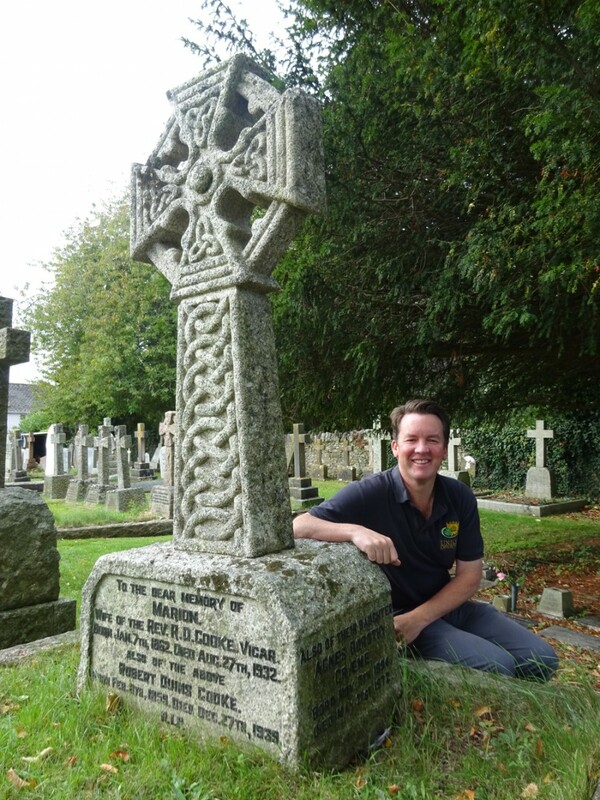 His great-grandfather, Revd Robert Duins Cooke, served the community in Ipplepen from 1897 to his death in 1939. 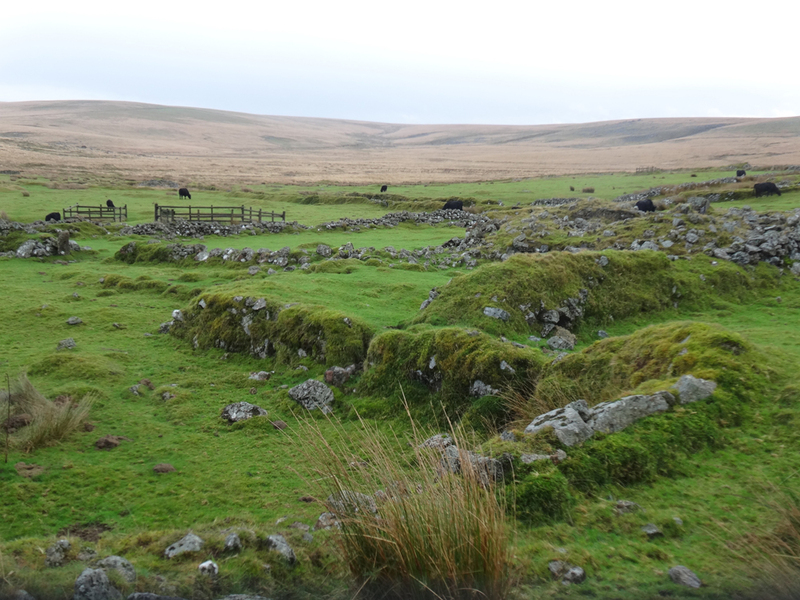 He was a friend of Robinson, and knew Dartmoor well. 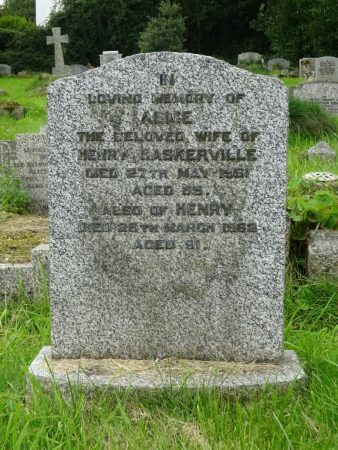 The two visited the moors together. 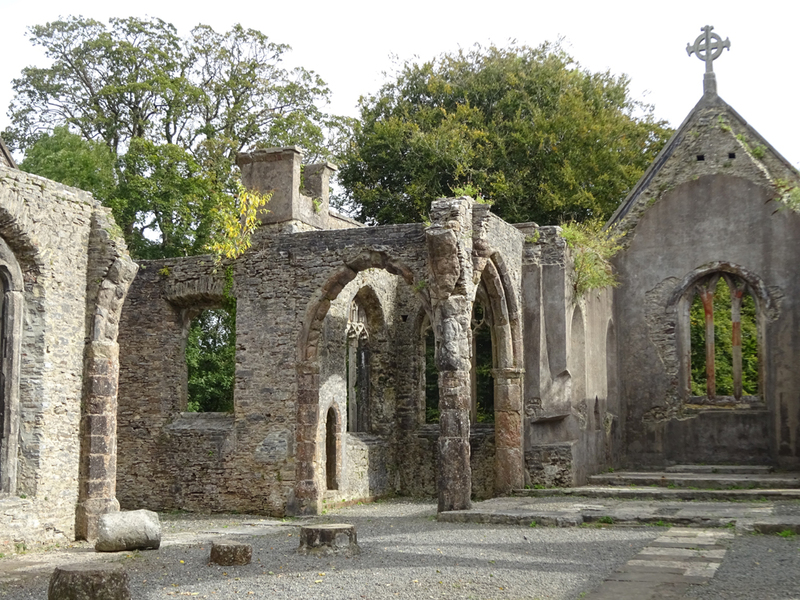 Then it was off to the atmospheric ruin of Holy Trinity Church on the hill above Buckfastleigh (somewhere I have never been, but always intended to go). 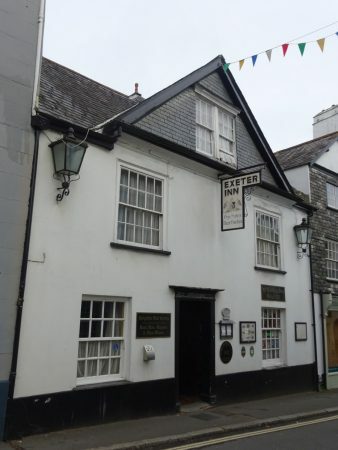 It is a beautiful spot, and steeped in history: sadly subjected to two attacks by arsonists, the second of which (in 1992) destroyed much of the building. Next to the ruin can be found the tomb (seen in the photo below) of the infamous Squire Richard Cabell, a ‘monstrously evil man’, said to have sold his soul to the devil and whose ghost roams the moors at night with his evil pack of wisht hounds… thought to have given arsonists cause to fire the church. It is thought that his story inspired Conan Doyle to pen his most famous Sherlock Holmes novel. 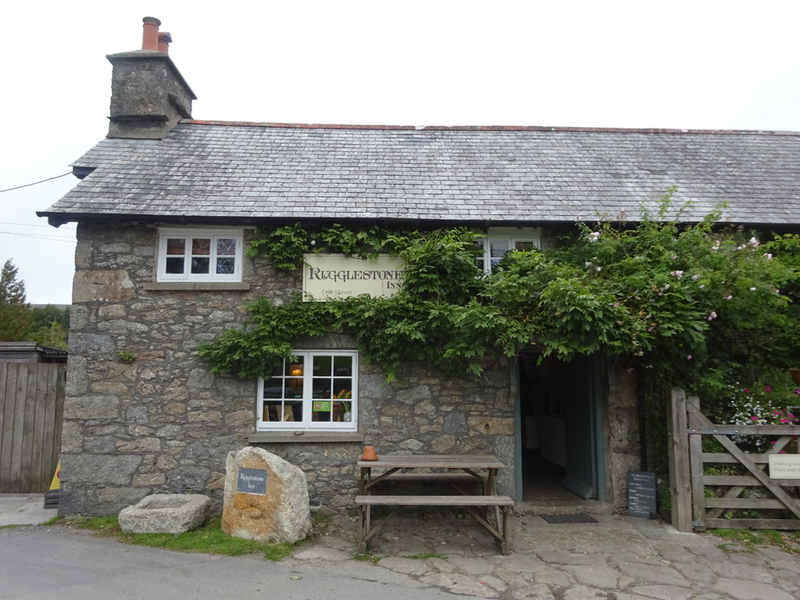 We had lunch at the wonderful Rugglestone Inn in Widecombe-in-the-Moor, after which we headed back to Ipplepen (we’d run out of time – too much talking!). 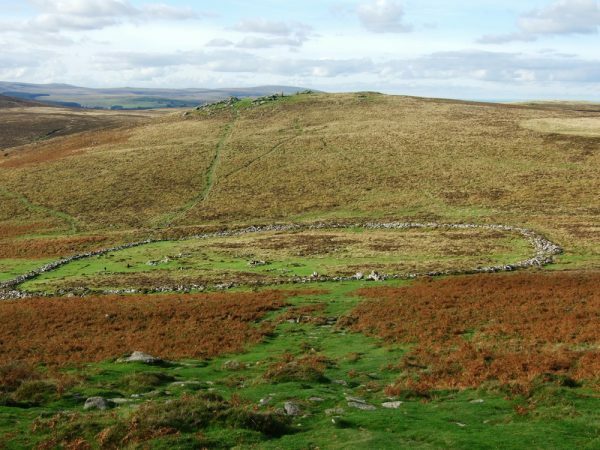 Alex’s tour goes on to visit the Bronze Age settlement at Grimspound (below), thought to have been Conan Doyle’s inspiration for the stone huts in which Sherlock Holmes hid on the moors. And finally Foxtor Mire (see header photo), which Conan Doyle, Robinson and Baskerville visited together. Alex takes his guests to the National Park Visitor Centre at Princetown too, formerly the Duchy Hotel, where Conan Doyle is known to have stayed. Alex shares much, much more information than I have covered here – and the day went by in a flash. Thank you for a really enjoyable tour – and congratulations on being named UK Tour Guide of the Year at last week’s Wanderlust magazine’s World Guide of the Year Awards 2018!